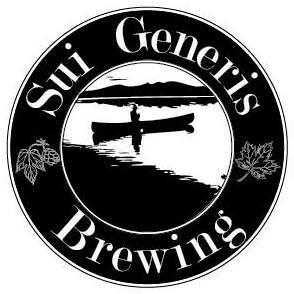 Listen — Milk The Funk "The Podcast"
Dr. Heit of Sui Generis Brewing blog joins us to talk about the microbiology of Lactobacillus. We cover various subjects like hop tolerance, foam degradation, optimum fermentation temperatures, flavor compounds, brewing tips, and many other advanced subjects when using this bacteria for making sour beer. Episode #006 - The history and resurrection of traditional German Berliner Weisse with Benedikt Koch of wilder-wald.com. In this episode we chat with amateur beer historian and German homebrewer Benedikt Koch about the history of Berliner Weisse, and discuss the importance of Brettanomyces in the traditional version of the style. Long time member of MTF discusses how his homebrewing has been influenced by MTF and wine making processes. We also discuss his involvment in the initial trading of kveik yeast in the US, his experience with kveik and farmhouse brewing, and his up and coming brewery, Ebb and Flow Fermentations. 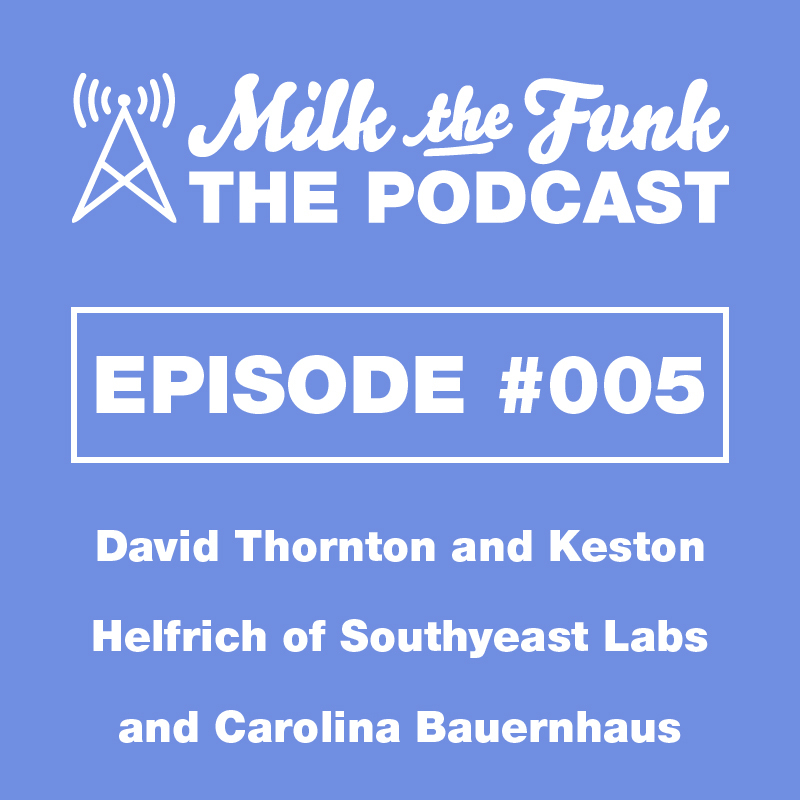 This episode we chat with David Thornton and Keston Helfrich of Southyeast Labs and Carolina Bauernhaus. We discuss bio-prospecting, yeast boot camp and the application of the science to the beer Carolina Bauernhaus crafts.